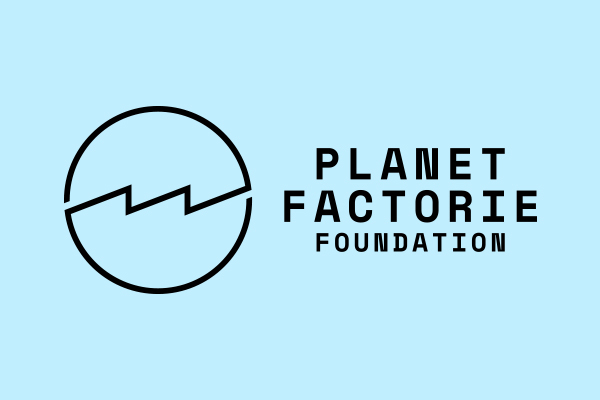 We launched our Planet Factorie Foundation in 2012 with a vision to empower youth around the world through programs that educate, support and empower. All Planet Factorie Foundation projects are funded through proceeds from the sale of each charity product. Completing these projects wouldn't be possible without your help, so thanks!